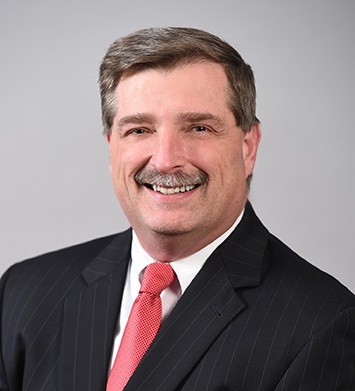 Thomas R. Strause, CIA, CFE, CBA, CFSA, CISA, CICA serves as a Partner of Financial Outsourcing Solutions (FOS), a subsidiary of Herbein + Company, Inc. Tom is a founding member of FOS which was acquired by Herbein + Company, Inc. in 2013. FOS is focused on providing internal audit and other compliance services to the banks and financial institutions. Tom has over 30 years of experience in the financial institution industry, spending 100% of his time providing services to financial institutions. His professional background includes experience with management and administration, strategic planning, financial analysis, asset management, systems and automation, financial services, business development, process improvement, profit generation, cost reduction, policy formulation, and project management from an internal audit perspective. Previously, Tom held various internal audit positions at Sovereign Bank, Summit Bancorporation, and York Financial Corp. and, as a result, has a solid background in compliance auditing skills, development of audit procedures for all bank functions, and the implementation of both FDICIA and Sarbanes Oxley audit requirements. 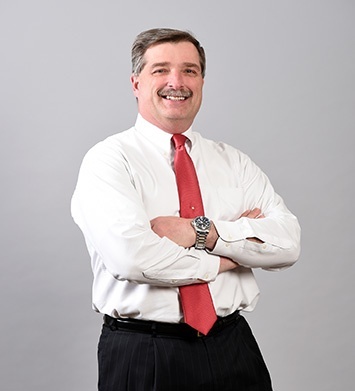 Tom is a recognized speaker on internal audit and compliance topics for the Pennsylvania Association of Community Bankers, Institute of Internal Auditors, and other financial institutions. In addition, he has provided training in various compliance areas for community banks. Visit the FOS website for additional information.